When Is Harvey Milk Day 2019 in California? Many public schools observe Harvey Milk Day in California, USA, on May 22. This observance celebrates the achievements of Harvey Milk, a gay rights activist who was assassinated in 1978. Is Harvey Milk Day a Public Holiday? Harvey Milk Day is not a public holiday. Businesses have normal opening hours. 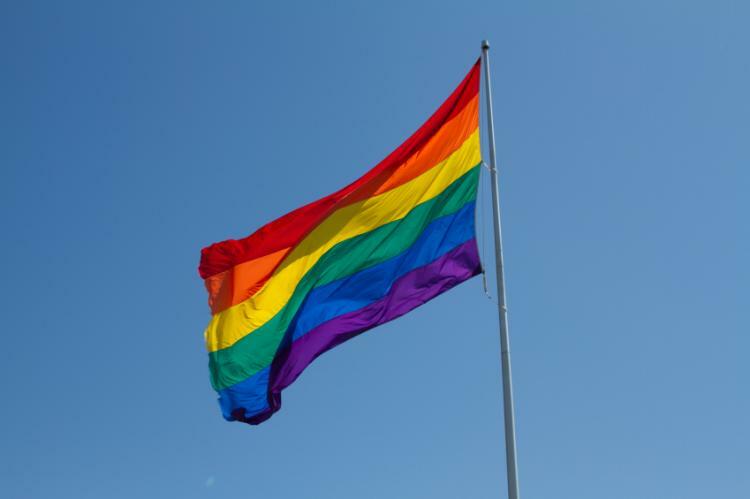 The rainbow flag, which symbolizes gay rights and freedom of expression, is used on some occasions on Harvey Milk Day. Many public schools and other educational institutions in California conduct commemorative projects, events and activities in memory of Harvey Milk on May 22. Topics such as equal rights are especially promoted on this day. From a global perspective, the Harvey Milk Foundation organizes a series of worldwide events to commemorate Harvey Milk Day. Harvey Milk Day is an observance and not a public holiday in the USA. Harvey Milk was the first openly gay person to be elected to public office in a major city in the US, serving on the San Francisco Board of Supervisors from 1977-1978. His life and political career embody the rise of the lesbian, gay, bisexual, and transgender (LGBT) civil rights movement. While in office, Milk worked to pass a gay rights ordinance and defeat Proposition 6, commonly known as the Briggs Initiative, which would have banned gays and lesbians from teaching in public schools. Milk encouraged LGBT people to be visible in society and believed in achieving social equality. Milk was assassinated in 1978 by Dan White, a former colleague on the Board of Supervisors whose politics often clashed with Milk’s. On October 11, 2009, Californian governor Arnold Schwarzenegger established Harvey Milk Day to be held as a significant observance on May 22, which is Milk’s birthday. Harvey Milk Day is marked as a special day of significance in schools across the state. Images of Harvey Milk and memorable quotes are often seen in material produced to promote Harvey Milk Day. Harvey Milk was known for quotes like “Hope is never silent”. The rainbow flag, which symbolizes gay rights and freedom of expression, is also used on some occasions during Harvey Milk Day.